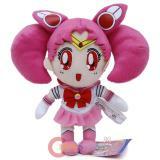 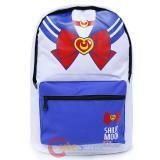 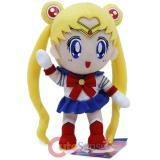 Sailer Moon Tuxedo Lupin Plush Doll Soft Stuffed Figure Toy Plush about 8" tall So soft an..
Sailormoon 5 pendent Key chain 1in Height Metal pendent Key ring with easy hook..
Dragon Ball Z Super Saiyan Trunks S.H.Figuarts by Bandai Authentic Licensed product..
Sailormoon Artemis Snapback with 3D Ear Wired Plush ear with Acrylic logo Snap Back One Siz..
Sailormoon Luna Snapback with 3D Ear Wired Plush ear with Acrylic logo Snap Back One Size, ..
Sailormoon 3 Piece 3D Foam Key Ring Set 2017 Comic Con Exclusive Llimited to 600 pieces..
Sailormoon Collectible Key Ring , Figural Key Chain 3D Foam PVC Figure Factory sealed packin..
Sailormoon Large School Backpack Adjustable Straps for a Personalized Fit, Padded Shoulder Strap..
Sailormoon Luna Metal Key Chain Cute Luna Face pendent with key ring..
Sailormoon Wallet Many slots for cards and bill space with Clear ID pocket PVC..
Sailormoon Bi Fold Wallet Many cards slot , 2 large bills slot with Cleared ID pocket PVC F.. 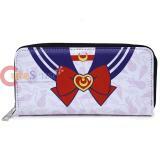 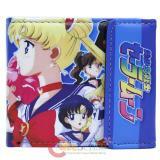 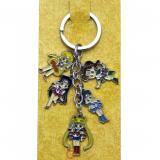 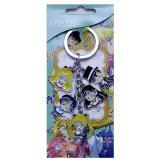 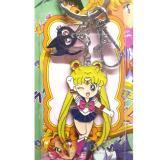 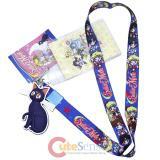 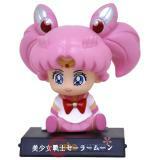 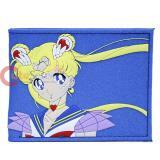 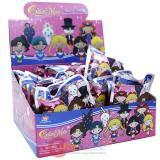 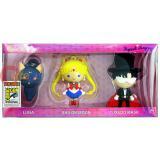 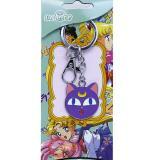 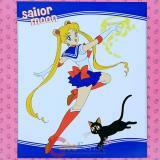 Sailor moon Main Girls Lanyard Key Chain Phone Charm with ID Pocket and PVC Charm Metal hook wit.. 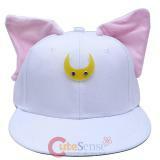 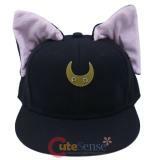 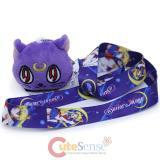 Sailor Moon Lanyard with Luna Plush Doll Soft stuffed 3" Luna plush with 35in long lanyard stra..
Sailormoon Sailor Chibi Moon Plush Doll Soft Stuffed Figure Toy Plush about 9.5" tall So soft..
Sailormoon Plush Doll Soft Stuffed Figure Toy Plush about 9" tall So soft and touchable plus..
Sailer Moon Sailer Moon and Luna Microfiber Plush Throw Blanket Exclusive of trimming 50" wi..